House Republicans will vote on the bill this Thursday. “When they vote to repeal and replace Obamacare we will finally defund Planned Parenthood,” he said to applause from the audience. 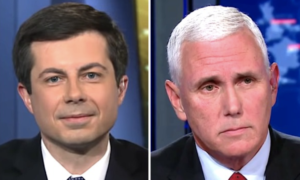 “There is a president in the Oval Office who is fighting every day, fighting every single day, to restore the sanctity of life in American law,” Pence said. 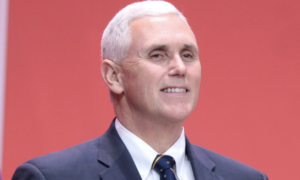 Pence lauded the pro-life leaders named to Trump’s administration. 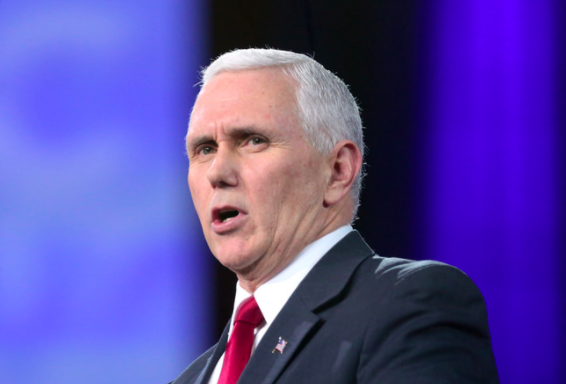 Saying “personnel is policy,” Pence praised the naming of far-right anti-abortion activist Charmaine Yoest to be assistant secretary of public affairs at the Health and Human Services department. 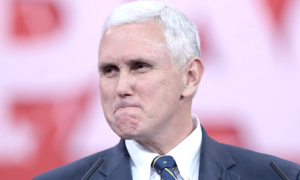 Until recently, Yoest was the president of the extremist anti-abortion group “Americans United for Life.” According to a New York Times Magazine profile from 2012, Yoest has been a proponent of some of the worst misinformation to ever come out of the pro-life camp, including the claim that abortion is linked to breast cancer.